By BioTech Nation. Discovered by Player FM and our community — copyright is owned by the publisher, not Player FM, and audio streamed directly from their servers. On this week’s Tech Nation, part I of a two-part series on Chernobyl: Then and Now. Journalist Adam Higginbotham, author of “Midnight in Chernobyl”, recounts what exactly happened at the time of the accident. Later in the show, Vincent Keunen, the Founder and CEO of Andaman7, describes a new app to collect and manage your own medical records, and Helen Torley of Halozyme returns to talk about a technology which reduces the time for infusion therapy. 376 episodes available. A new episode about every 7 days averaging 57 mins duration . Michael Shermer about “Heavens on Earth – The Scientific Search for the Afterlife, Immortality, and Utopia.” Then on Tech Nation Health, Carl Ware from the Sanford Burnham Prebys Medical Discovery Institute, talks about their research into viruses, cancer and autoimmune diseases. On this week’s Tech Nation, Moira speaks with three takes on what would work well in a Smart Home, the projected US trends in consumer technology – what you will likely buy this year, and a tiny chip that can monitor the air that we breathe. 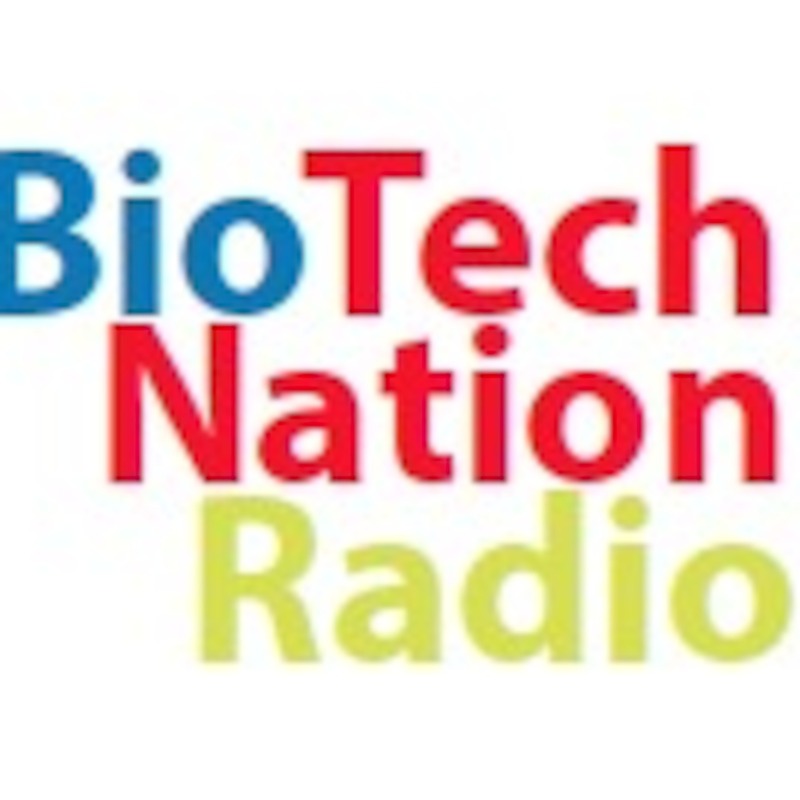 Start listening to BioTech Nation Radio Podcast on your phone right now with Player FM's free mobile app, the best podcasting experience on both iPhone and Android. Your subcriptions will sync with your account on this website too. Podcast smart and easy with the app that refuses to compromise.